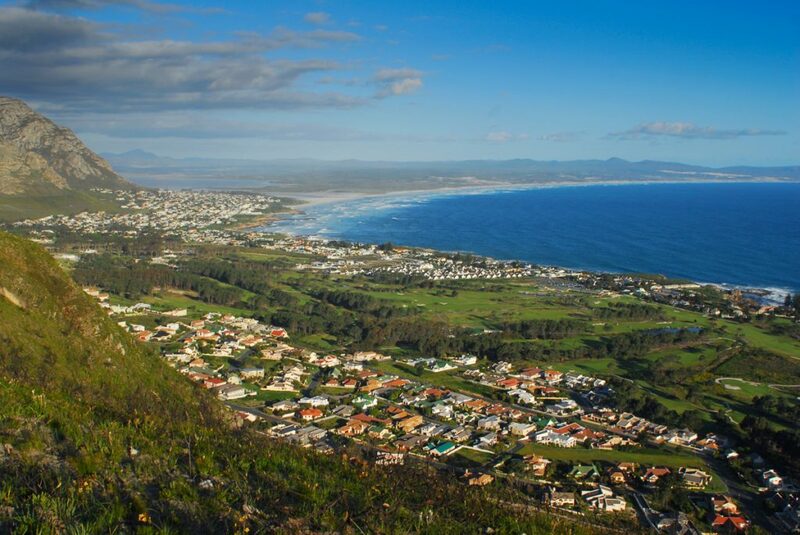 Hermanus, a very popular holiday resort, is 90 minutes’ drive (120 km) from Cape Town. It is one of the world’s best land-based sites for whale watching (season July to November). 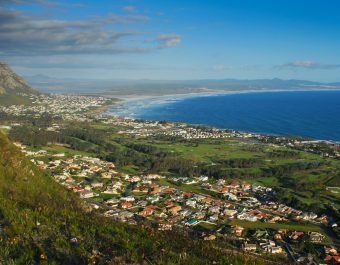 A beautiful golf course, walking trails along the mountain slopes and seashore, sailing facilities, shops and numerous restaurants makes visiting Hermanus a wonderful experience.